The GREAT "HOLIDAY" Baking Challenge! - Be your best teacher! The GREAT “HOLIDAY” Baking Challenge! Its December!!! 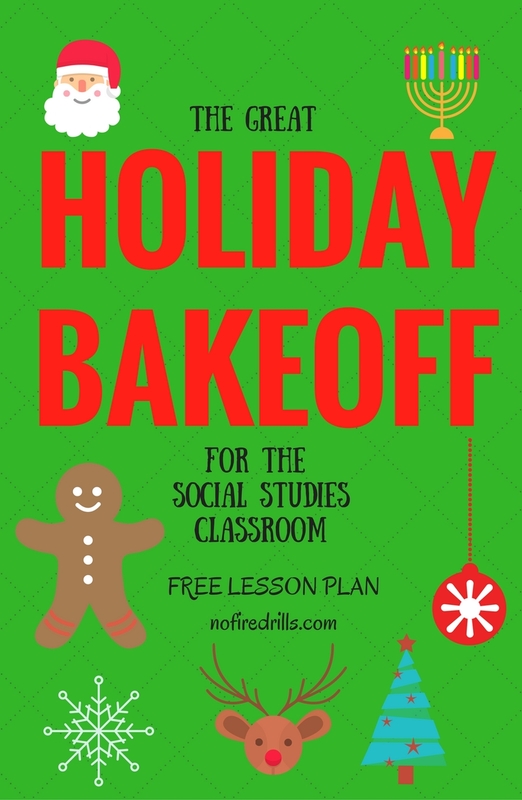 As I have shared with my readers in the past, bringing baking into the classroom is SUCH a hit! It’s time for my Great Holiday Baking Challenge! Previous Post Its that time of year!